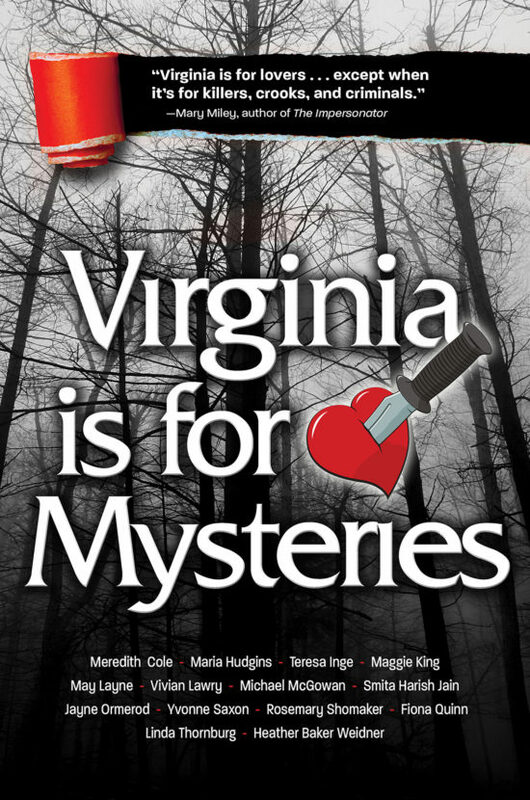 Virginia Is for Mysteries is a collection of sixteen short stories set in and around the state of Virginia. All stories are written by Virginia residents with “murder” in mind. Each is a member of Sisters In Crime writers group. Each story features a Virginia landmark from the shores of Cape Henry Lighthouse to Richmond’s Old Hollywood Cemetery to Jefferson’s Monticello and transports readers across Virginia’s rich, unique, and very deadly landscape.